Since 1980, the number of adults with diabetes worldwide has quadrupled from 108 million to 422 million, according to a new study published in The Lancet. The findings provide the most comprehensive estimates of worldwide diabetes trends to date and show that diabetes is fast becoming a major problem in low and middle income countries. The study, released ahead of World Health Day (7th April), includes data from 751 studies totalling 4.4 million adults in different world regions. The study estimates age-adjusted diabetes prevalence for 200 countries — meaning that researchers adjusted the results to account for diabetes becoming more common as a person ages and for some countries having older populations. Although there was an increase in overall rates (crude prevalence) of diabetes in many countries in Western Europe, age-adjusted rates were relatively stable suggesting that most of the rise in diabetes in Western Europe between 1980 and 2014 was due to the aging population. In contrast, rates of diabetes increased significantly in many low and middle income countries — such as China, India, Indonesia, Pakistan, Egypt and Mexico. No country saw a significant decrease in diabetes prevalence. 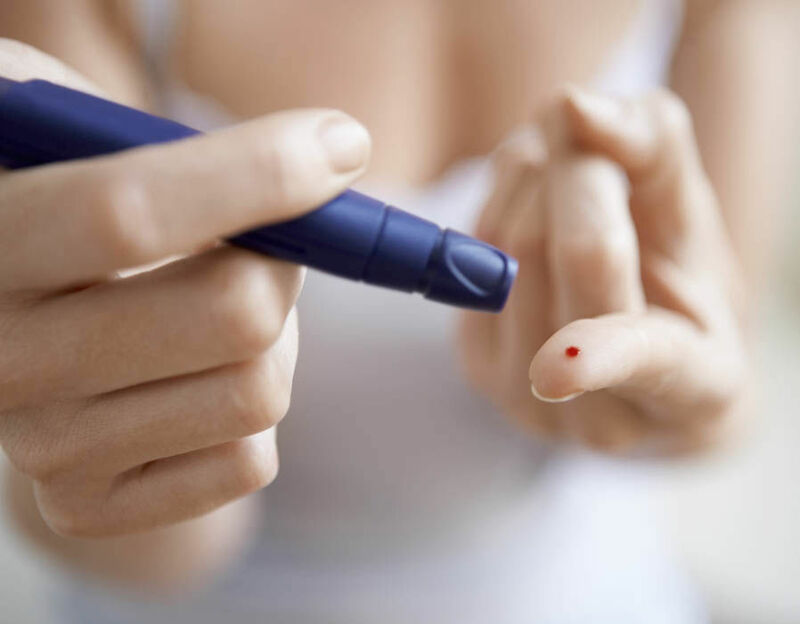 – In the UK, after adjusting for an aging population, 4.9% of women have diabetes in 2014 (compared to 4.0% in 1980). Prevalence has increased more among men, from 4.8% in 1980 to 6.6% in 2014. – Northwestern Europe has the lowest rates of diabetes among women and men, with age-adjusted prevalence lower than 4% among women and at 5-6% among men in Switzerland, Austria, Denmark, Belgium and the Netherlands. – Prevalence of diabetes was highest in Polynesia and Micronesia (age-adjusted prevalence is over 20% in men and women). In American Samoa, nearly one third of the adult population have diabetes. – The greatest increases in diabetes prevalence were in Pacific island nations, followed by the Middle East and North Africa, in countries like Egypt, Jordan and Saudi Arabia. – Half of adults worldwide with diabetes in 2014 lived in five countries: China, India, USA, Brazil and Indonesia. – Age-adjusted prevalence of diabetes has more than doubled for men in India and China (3.7% to 9.1% in India; 3.5% to 9.9% in China); and increased by 50% among women in China (5.0% to 7.6%) and 80% among women in India (4.6% to 8.3%). – In the US, age-adjusted prevalence of diabetes in women increased by 50% (4.3% to 6.4%), and 80% in men (4.7% to 8.2%). – Pakistan, Mexico, Egypt and Indonesia are all now in the top 10 countries with the largest number of adults with diabetes. Age-adjusted prevalence of diabetes doubled in Pakistan (4.9 to 12.6% for men and 5.9 to 12.1% for women), Mexico (6.5 to 10.9% for men and 6.5 to11.5% for women), and Indonesia (3.2 to 7.4% for men and 4.1 to 8.0% for women) and nearly tripled in Egypt (6.5 to 16.0% for men and 8.0% to 19.8% for women).